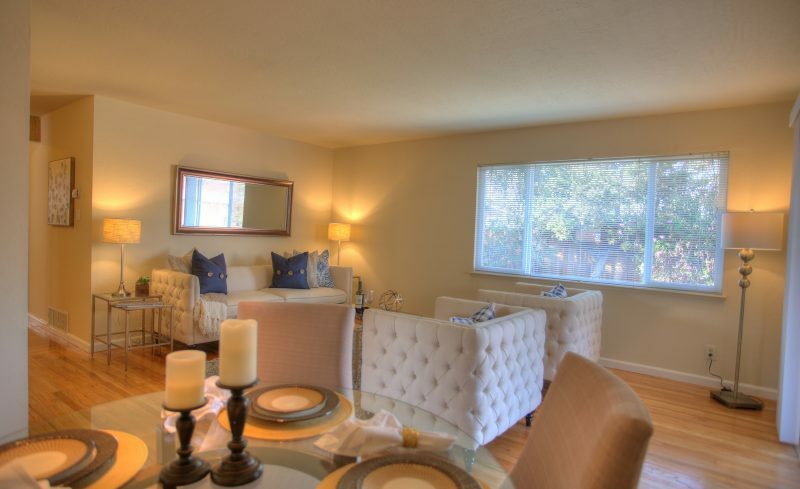 Welcome home to 10481 Pineville Avenue. 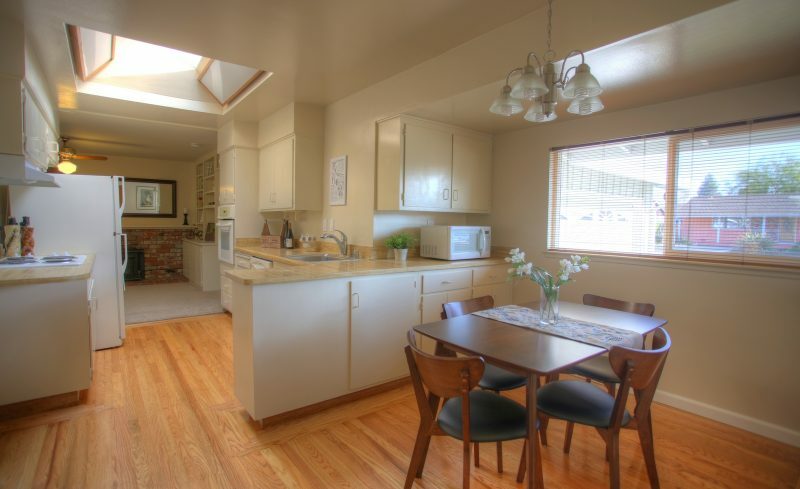 Situated on a quiet street in a beautiful neighborhood, this home features a central floorplan. 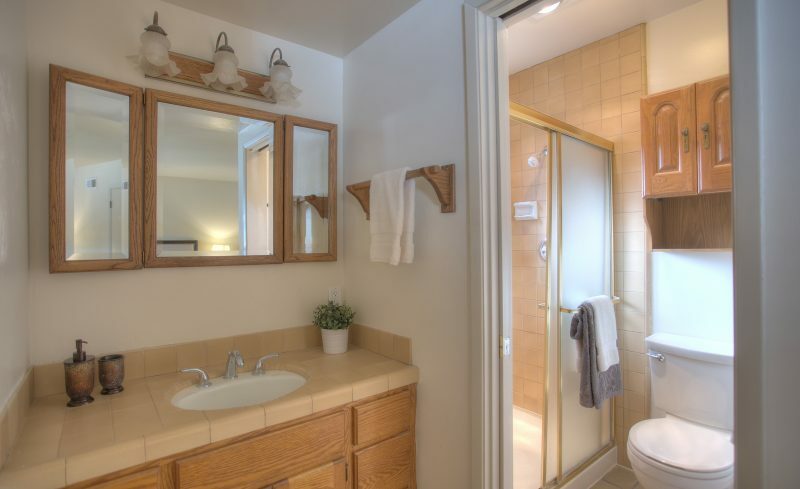 The formal entry leads to a hallway that separates the living & bedroom areas. 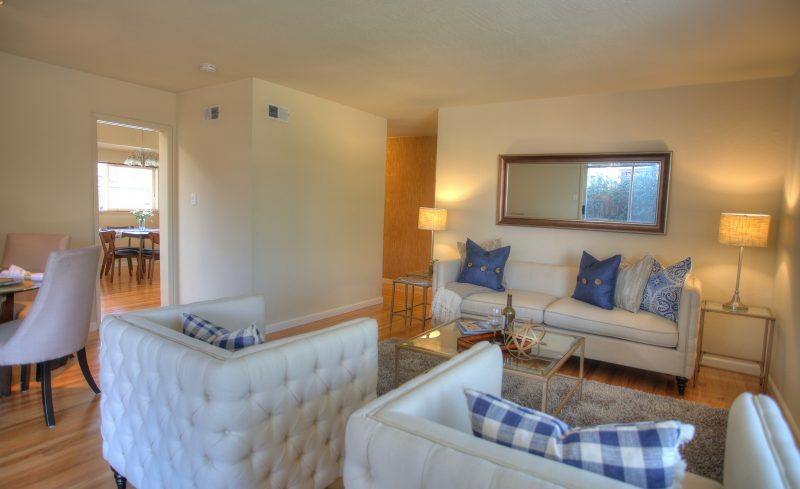 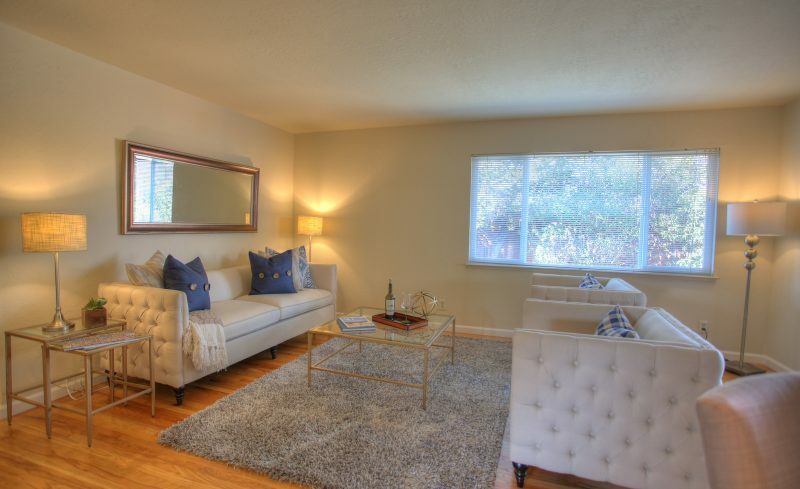 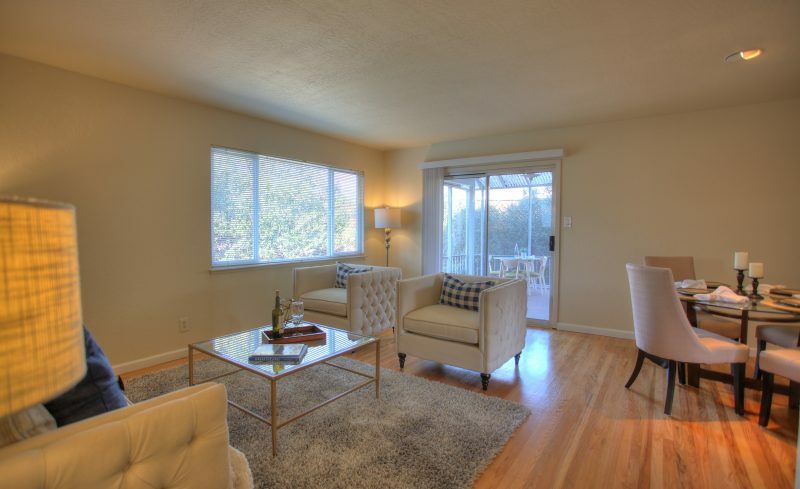 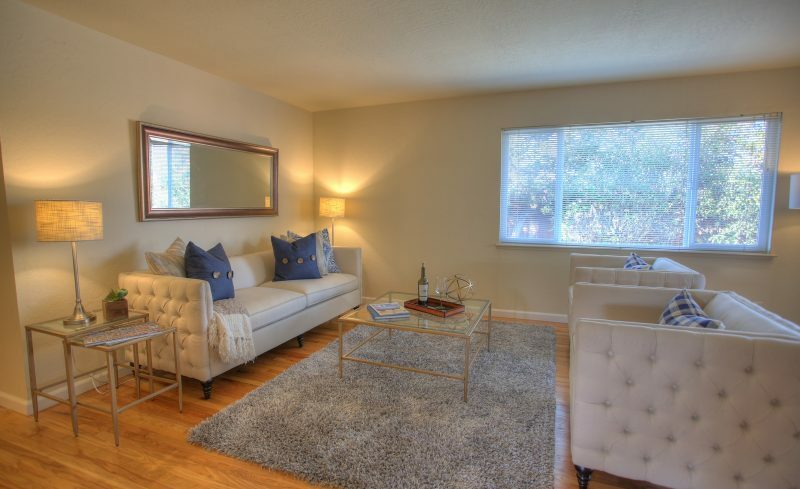 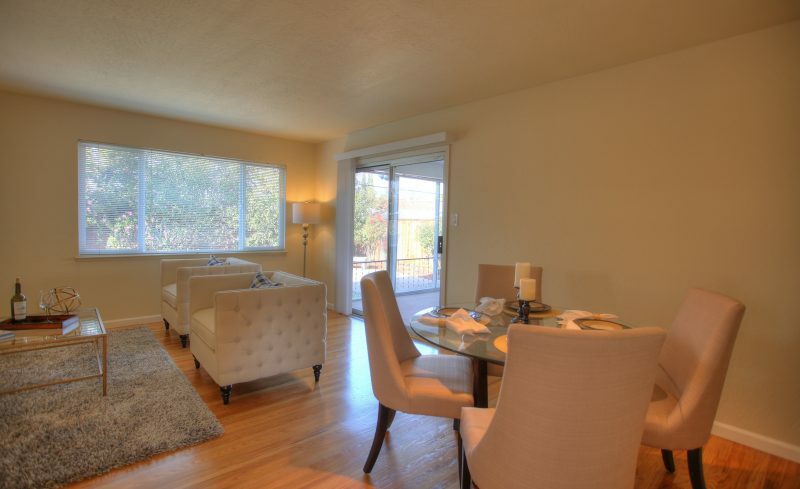 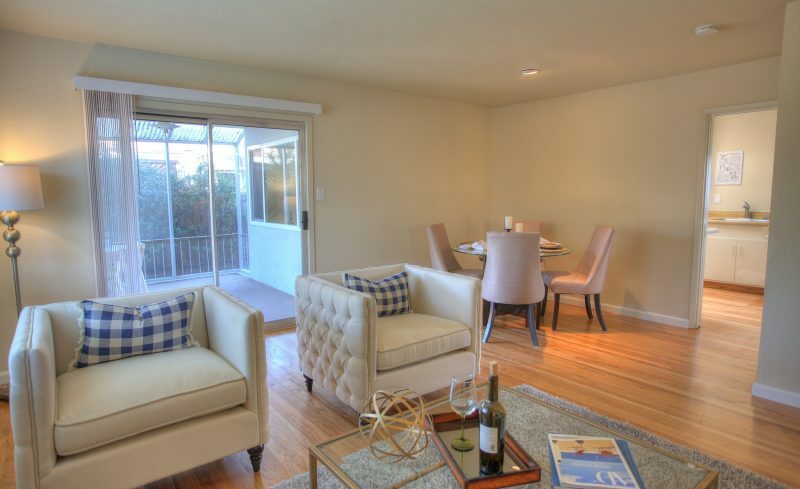 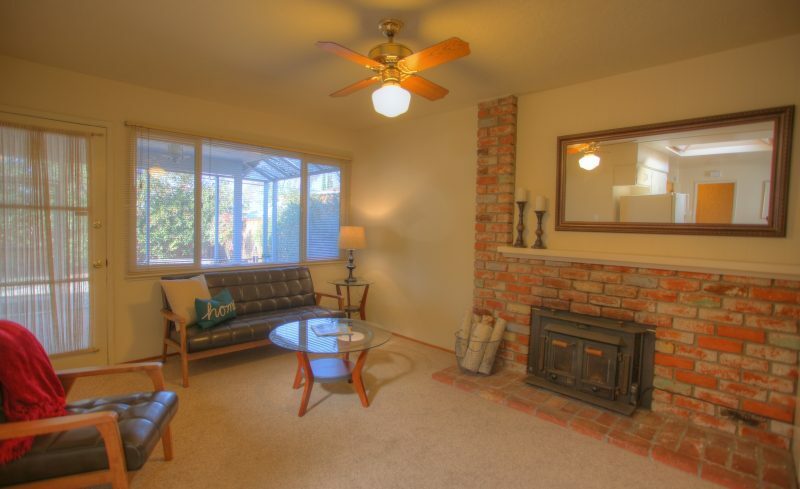 Formal living room is spacious with dining area & sliding glass door leading to the rear patio & backyard. 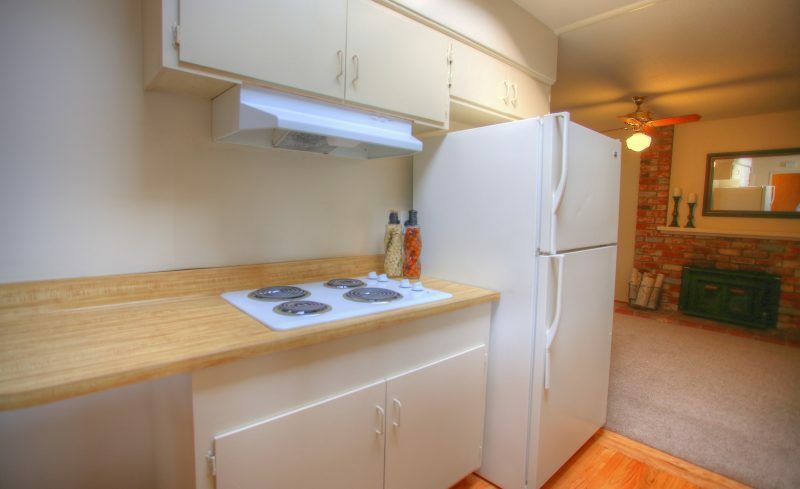 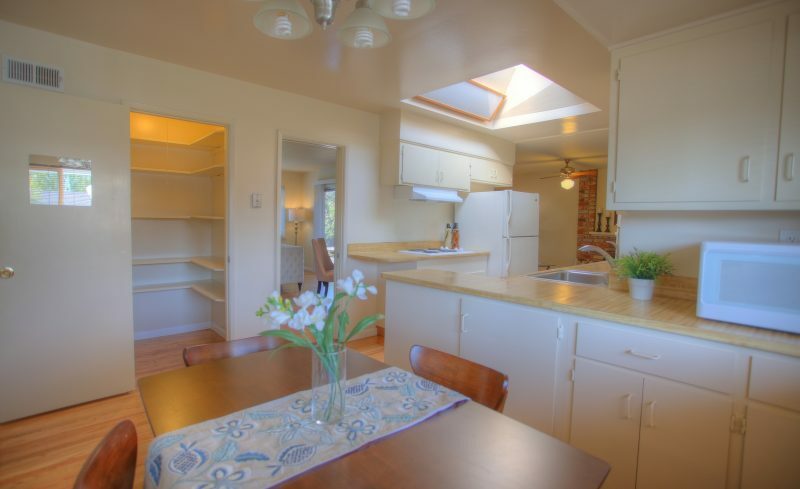 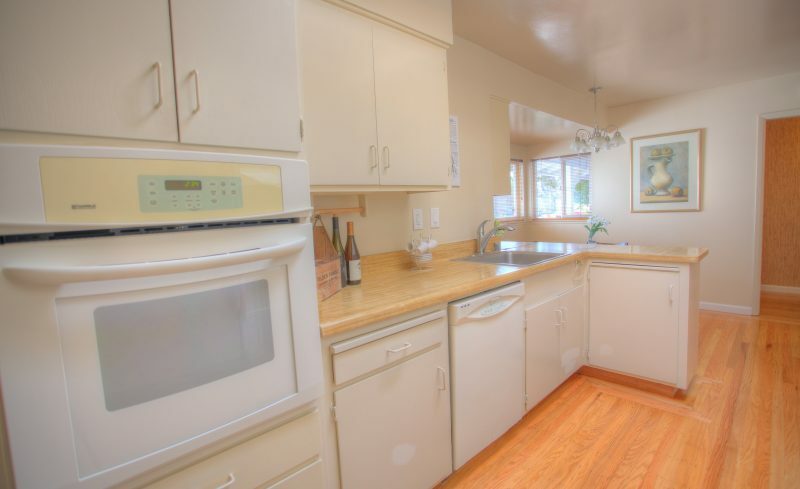 A spacious eat-in kitchen boasts a separate pantry & abundance of cabinet & counter space. 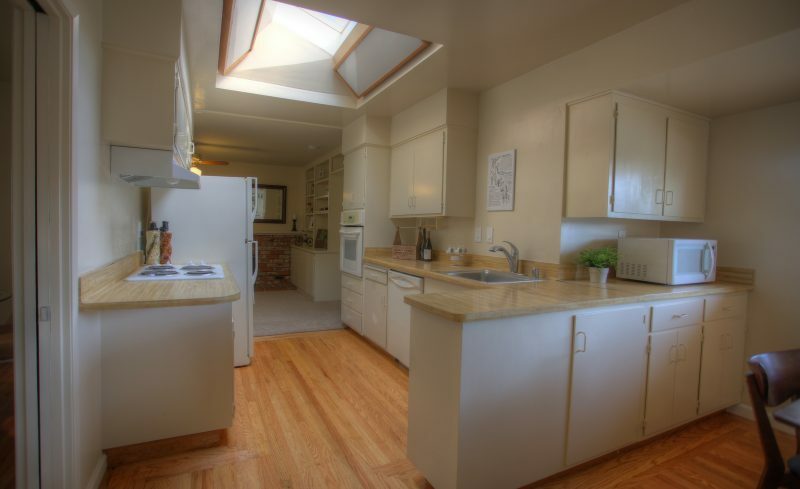 Also a bright skylight fills the space with light. 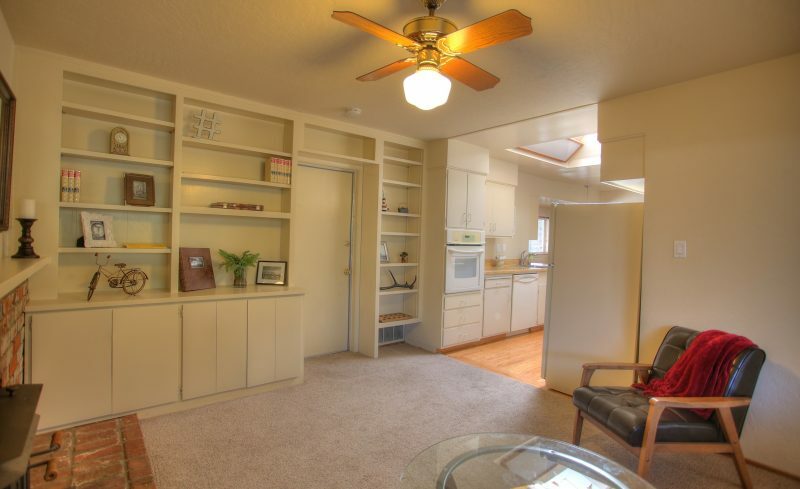 A den/family room is situated right off the kitchen & leads to the exterior patio. 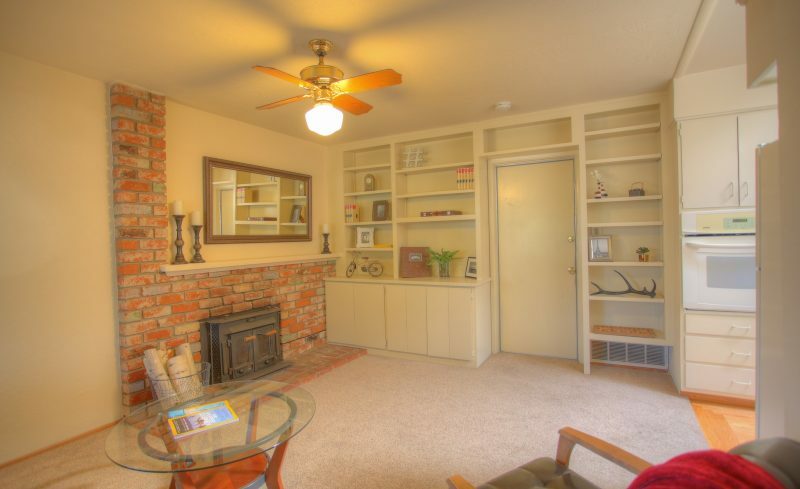 Family room features a brick fireplace & built-in shelving. 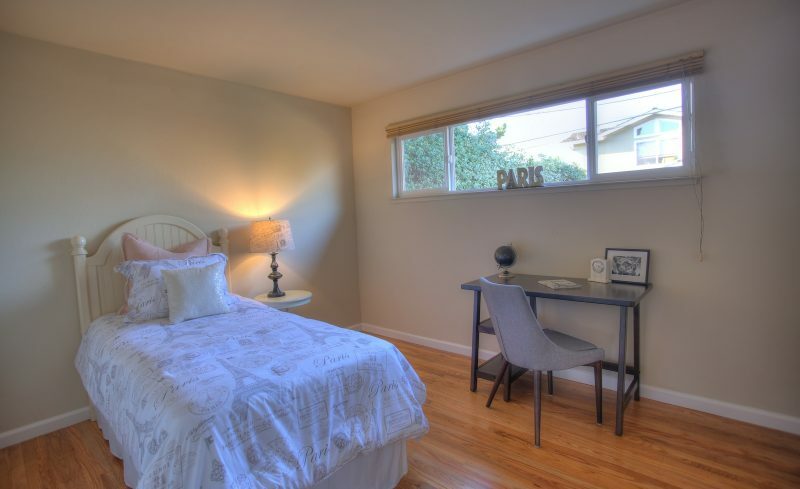 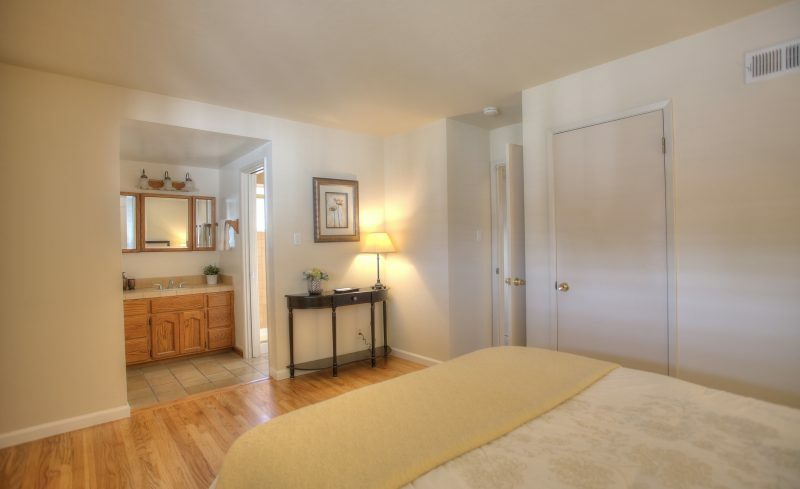 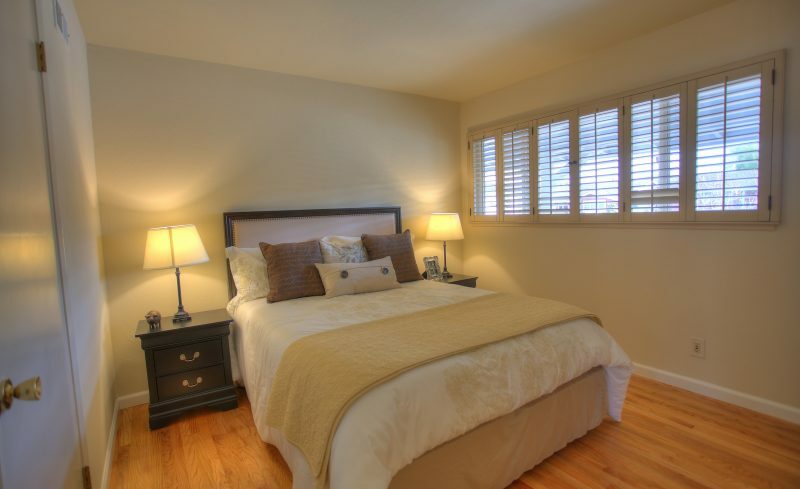 Master bedroom features two closets, spacious vanity, & shower stall. 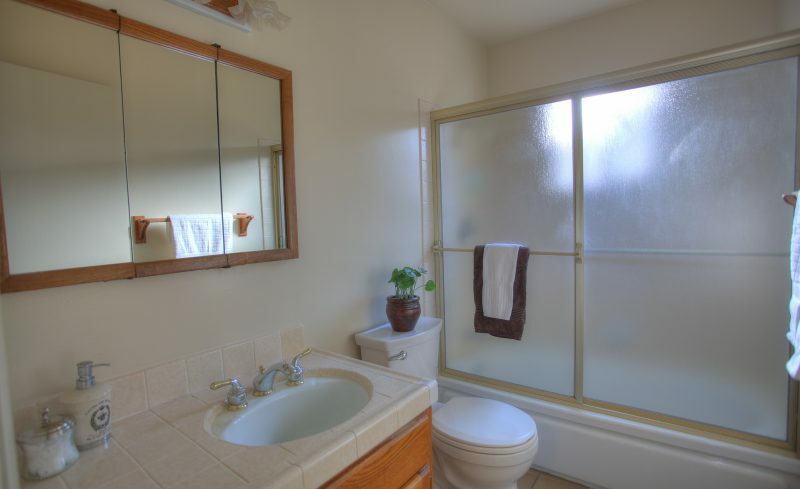 Hall bathroom features a large vanity & shower over tub with glass enclosure. 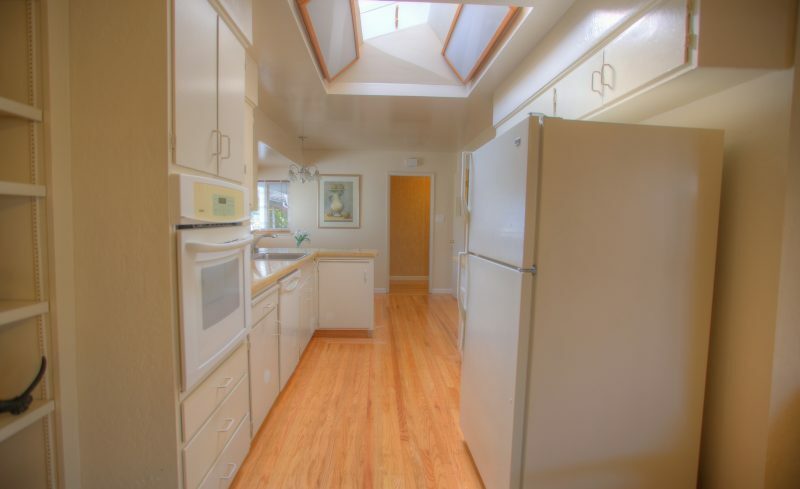 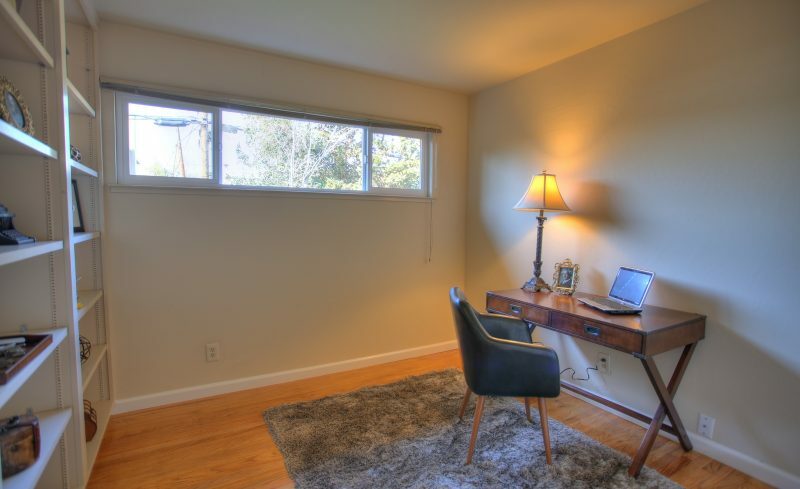 Additional features include central heating / AC, dual pane windows, refinished oak hardwood floors, new exterior & interior paint, 2 car garage with automatic opener, enclosed screen room & large backyard with lawn area & enclosed patio. 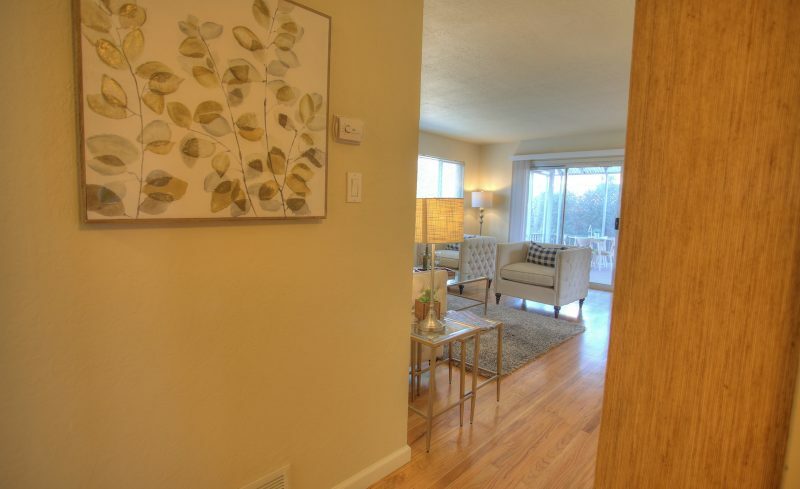 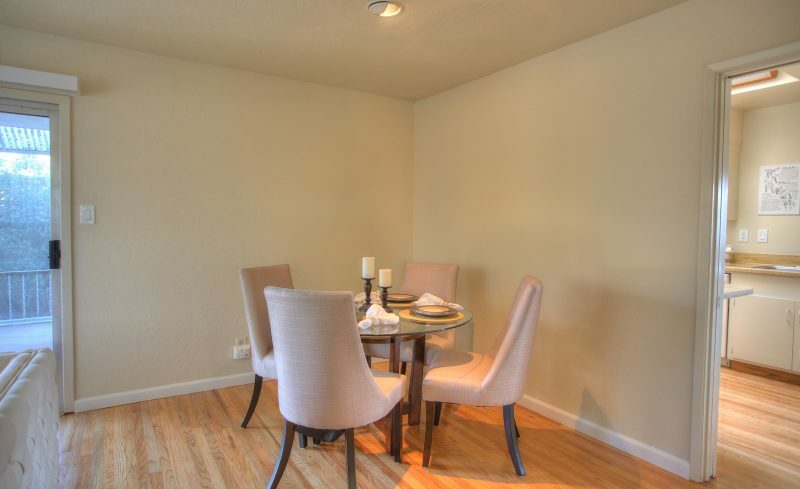 Click here to see our before and after staging photos.